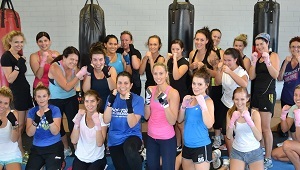 Kids Aus- box classes 9 years to 17 years are Booming! To book a class call 94462025. 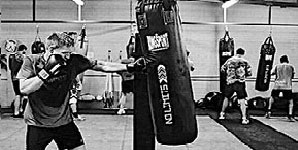 Boxing training for fitness and skills, at Perth’s Premier boxing club you will learn boxing skills and build your fitness. Your confidence, self esteem, stamina and improve with your level of fitness. 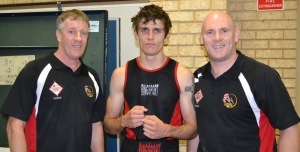 Premier boxing club is a club set up by two leading Western Australian boxing coaches to enable people of all works of life to be able to experience the sport of boxing at any level. 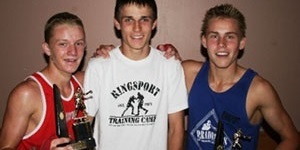 Visit Ringsport our sponsor for any boxing equipment needed for these classes. A fast pace fun class with lots of oohing and arring to much for the boys to handle, there will be lots punching, lots of abs and core, plenty of legs, bums and loads of shoulders.